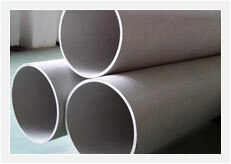 The comprehensive range of the hydraulic systems and machines is widely applied in the production of a host of industrial pipes and tubes in different cross sections, outer diameters, inner diameters and other dimensional specifications. Santec is committed to provide the premium quality hydraulic presses, which conform to the international standards of quality and safety. Moreover, the company offers these hydraulic machines and systems in most competitive prices.